War correspondents can generally be lumped into one of two categories: heroic carriers of battlefield truths, or complicit tagalongs who function as de-facto propagandists for governments. There is a third mode, less depicted, of the participatory correspondent who sides with the rebels, along the lines of John Reed in both Russia and Mexico. Official journalism doesn’t like this because it’s an affront to their cherished illusion of objective reporting. But the third path is exactly the one taken by Christopher Marlowe “Kit” Cobb in 1914 Mexico as presented in The Hot Country, Pulitzer Prize-winning novelist Robert Olen Butler’s fast-paced entrée into adventure tales. Add a little Indiana Jones and you get the picture: a smart guy also handy with his fists and firearms, burdened with a dedication to finding out the truth no matter how it lies. Which it does. The story starts in Veracruz as the U.S., under President Woodrow Wilson, carries out a half-hearted and trumped-up invasion that also puts it in conflict with Imperial Germany, at that time looking for potential allies against the U.S. in what shortly would become World War I.
Cobb, whose mother is a popular theatrical actress with a penchant for drama in her own life, is on assignment from a major Chicago newspaper. A chance meeting with a female Mexican sniper lures Cobb into layers of diplomatic intrigue as he gets wind of a German plot designed to launch a major attack on U.S. soil possibly led by Pancho Villa, supplemented with German arms. When a high-ranking German officer complete with dueling scar and Prussian macho seeks out Villa to unite all the Mexican revolutionary factions against American intrusions (“You bring a country together by finding someone you can all agree to hate”) Cobb pursues the story. Literally. He assumes the identity of a murdered American spy also trying to infiltrate German intelligence and heads to the interior via train, horse and foot, packing his trusty typewriter, which eventually deflects a saber thrust to save his life. En route to Villa, Cobb joins one of the leader’s hard-fighting lieutenants, and is forced to defend himself when attacked by hated colorados allied with the dictator Huerta. Proving himself a brave fighter and trustworthy partisan, Cobb is introduced to Villa, played rather a little to the hilt, and ultimately to the Prussian provocateur. Cobb risks his life yet again to prove that the Prussian is trying to deceive Villa, and then escapes to Laredo to telegraph his story on the secret affair to his editor. 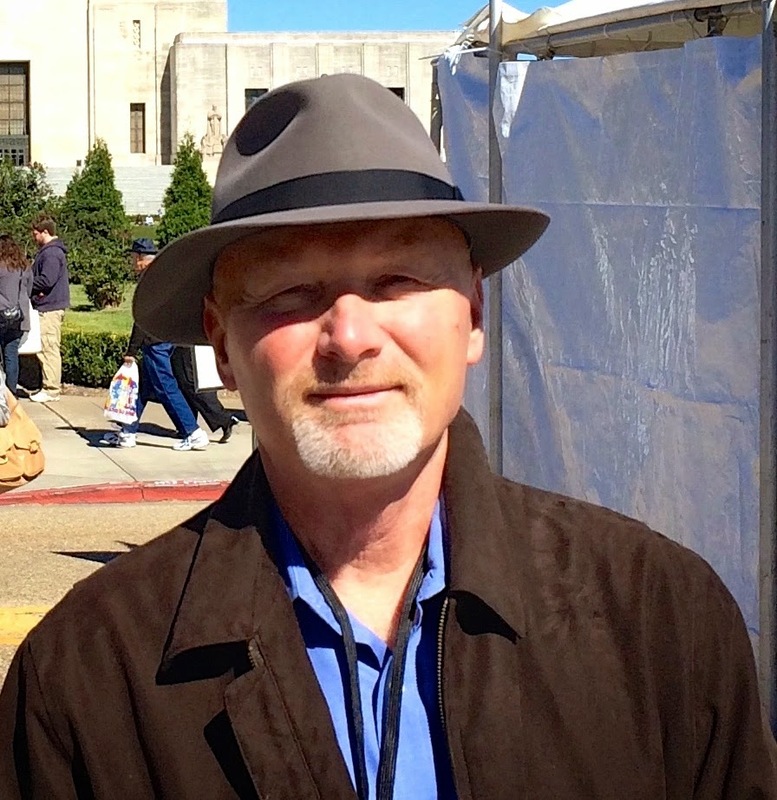 As is the fate of many an ambitious reporter, Cobb’s hard-won scoop is spiked. But in this case at the request of President Wilson — as good an audience as one could expect, Cobb concludes. Wilson sends an envoy to explain to Cobb that larger national interests might be wrecked if the German plot actually comes to light. Moreover, the envoy asks Cobb to give up his reporting career to become a spy and actually join the fray rather than just observe it. Cobb agrees, having no interest in remaining with editors he can’t trust, and sets out to become a man of action, not words — in his case a ready transformation. If one senses the backstory for a career change that will become the storyline of sequels, the four-alarm signal can easily be found in the banner atop the novel’s front cover: “A Christopher Marlowe Cobb Thriller.” Since this is actually the only such thriller, the publisher cannot be faulted for lack of confidence. But the next episode — there is definitely a sense of the old Saturday afternoon matinee leading man in Cobb — will be welcome. Hopefully in the coming exploits, as Butler gets a stronger sense of the genre, we’ll enjoy more attention to character, and less to frenetic action sequences which, beyond the gritty portrait of early 20th-century Veracruz, also leave little room for developing sense of place. Mexico, in particular, is about place. The true home of the Cobb books may well be the screen. One assumes the prospect has occurred to Butler. It allows tremendous interpretive possibilities that unite two creative forms in ways writers must embrace more then ever in the new world of e-books and cross-platform marketing. Butler’s not the first literary novelist to move into what is often, and hypocritically, snubbed as a commercial genre. It’s not about money. As with Cobb, there are larger stakes. The Hot Country, by Robert Olen Butler, can be purchased here. 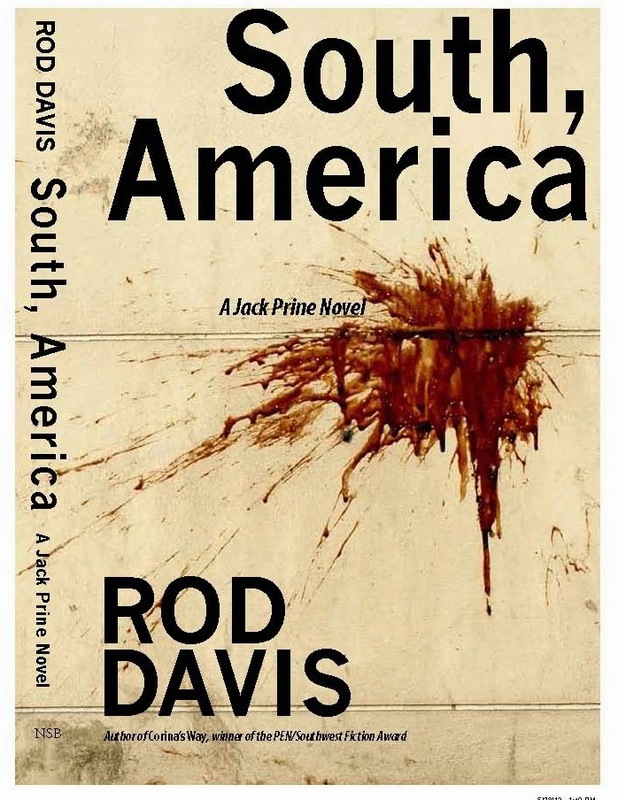 Rod Davis is author of the forthcoming South, America. He taught detective and spy fiction at UT-Austin.